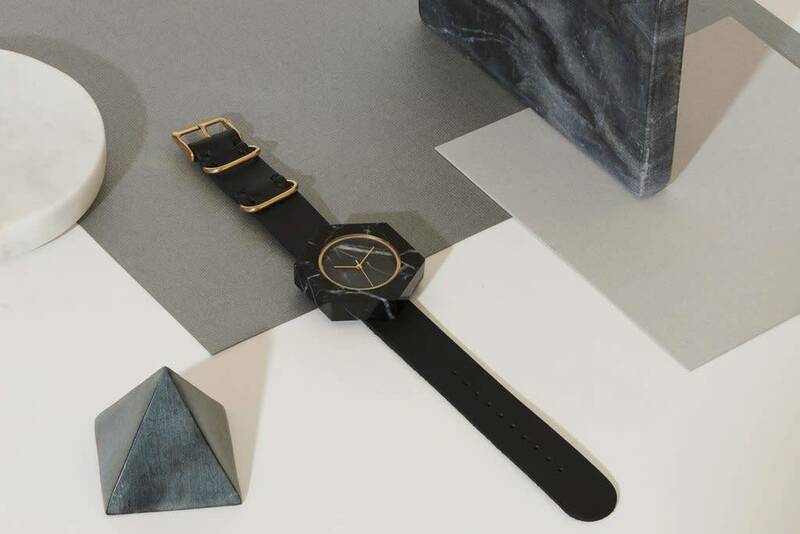 Chisel out time for yourself. 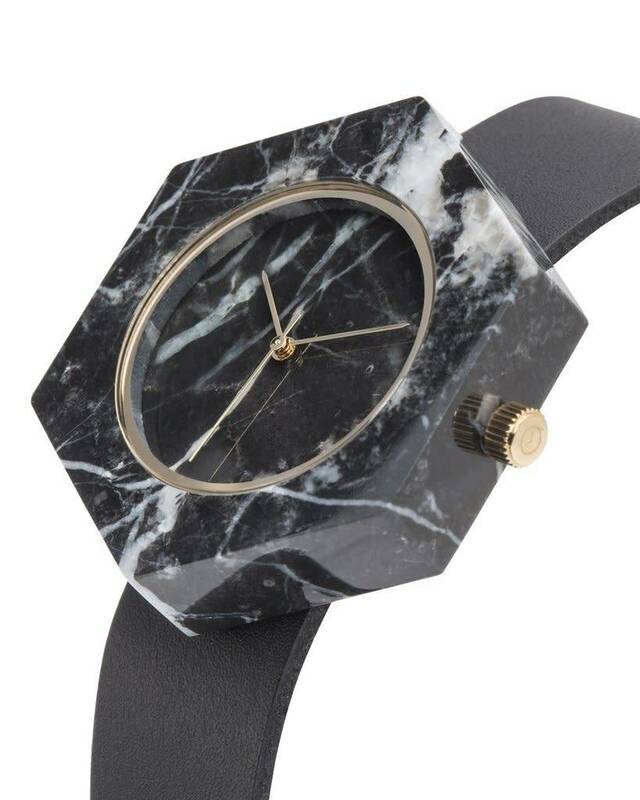 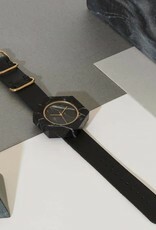 This gender-neutral timepiece is made from genuine marble, making the patterns on each stone as unique as its wearer. 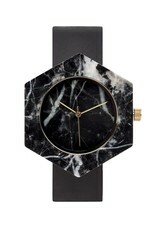 This elegant watch gives the classic medium of marble a contemporary spin. 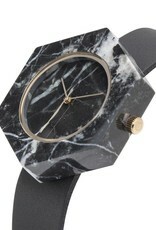 Soft top-grain leather strap, made by hand in the USA, accents this chiseled marble masterpiece. 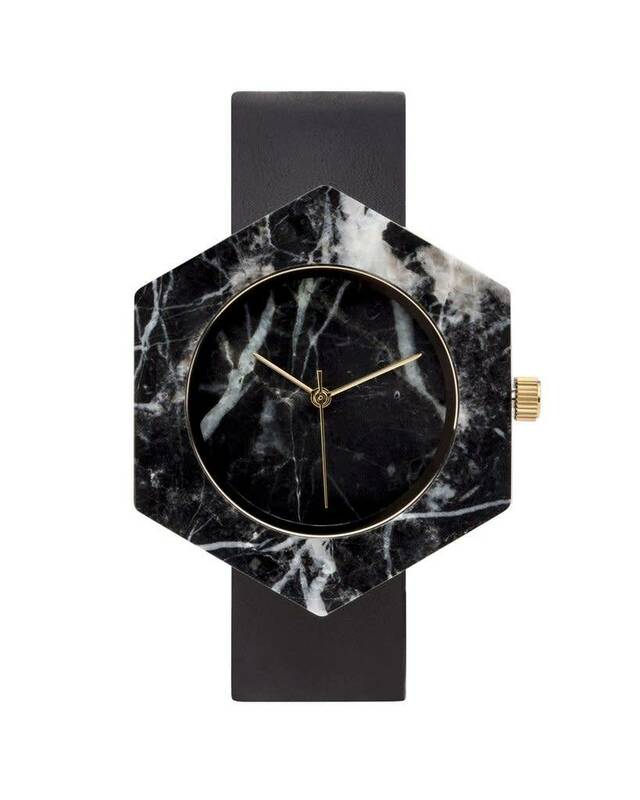 Show your commitment to the natural world, with each watch purchased a portion of the proceeds go towards mineral conservation, protecting the Earth's resources and communities, through the non-profit Earthworks.